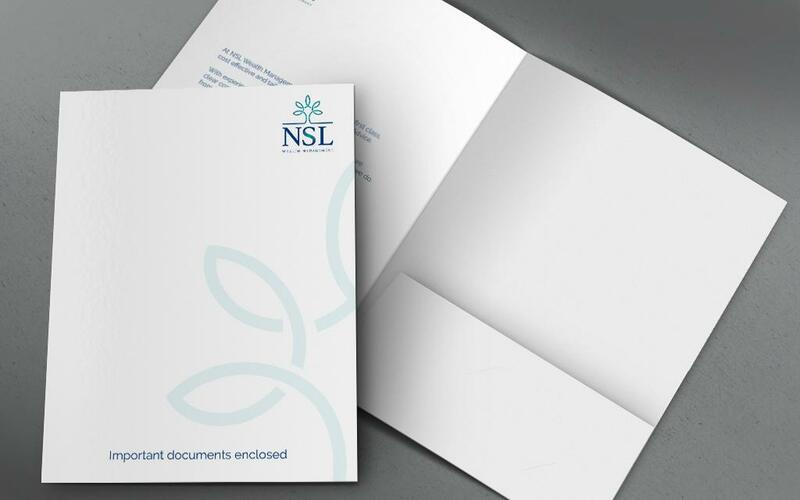 NSL Wealth Management strive to deliver first class, cost effective and tailored independent financial advice. 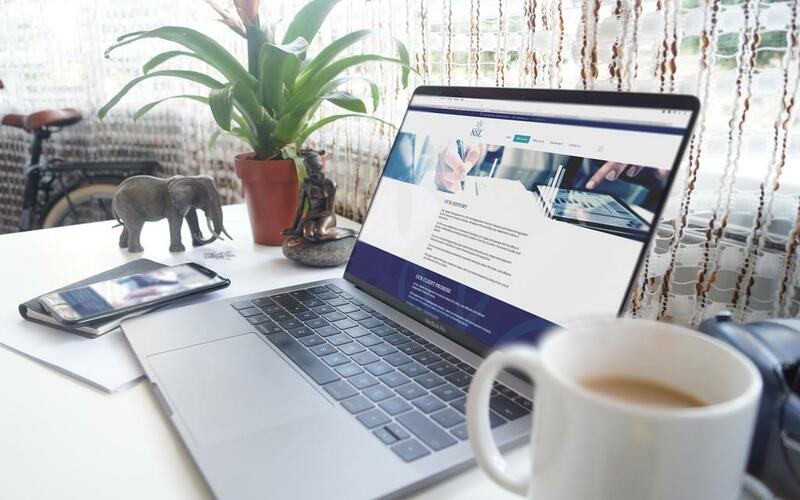 NSL define Wealth Management as the organisation and administration of an individual’s assets, in order to devise a strategy that helps them achieve their financial goals. 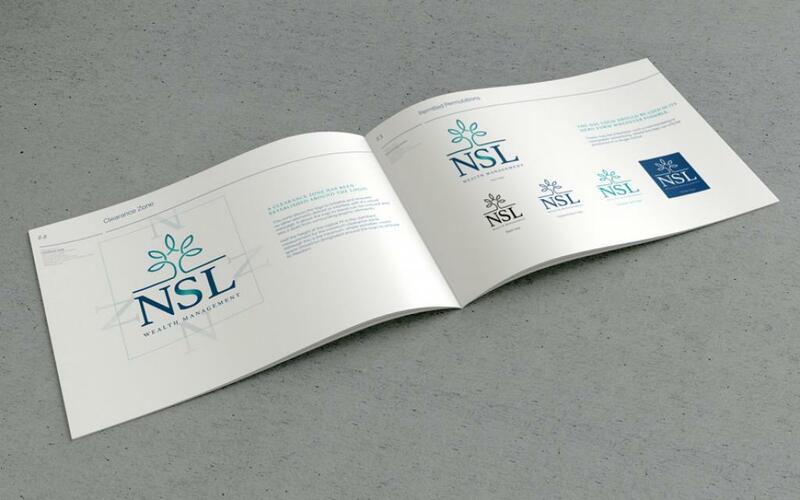 Brand Development: NSL commssioned us to refresh and update the old Northwood Symonds brand to create a new, fresh and updated brand, but one that still refelcted some of the olf brand values and feel. 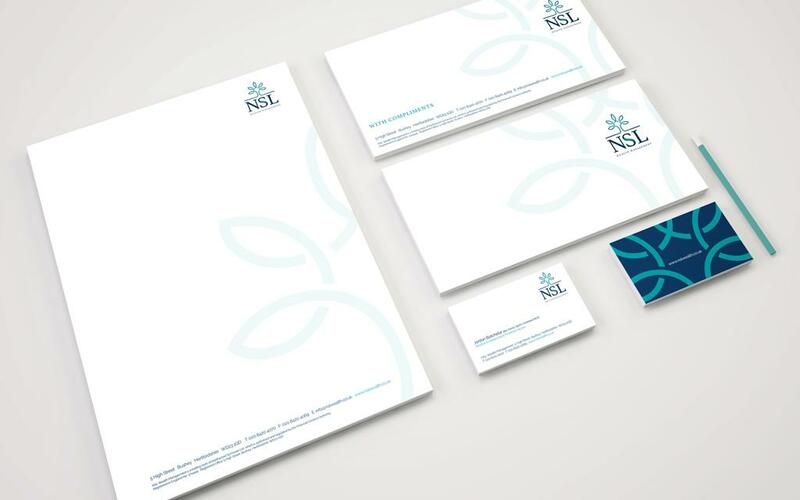 The new NSL brand needed to project the new direction the business was taking with its focus on Wealth Management, but to also ensure it did not alienate loyal and valued existing clients. 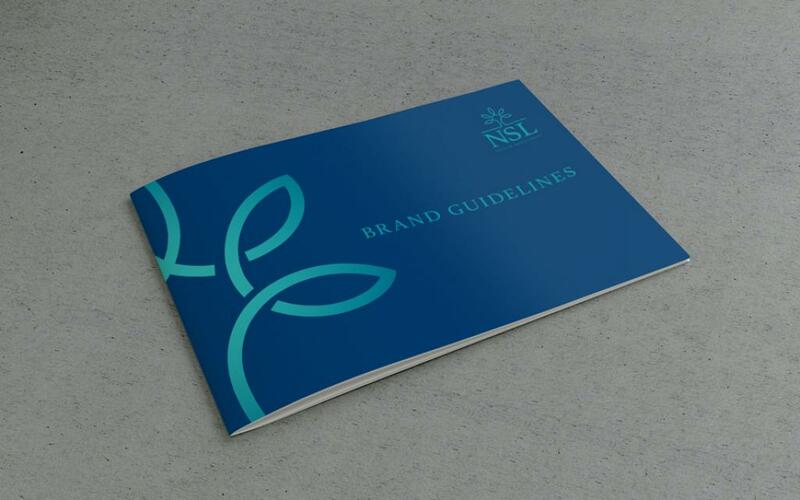 We spent time working with NSL to understand the brand values and ethos NSL wanted to project and protect. 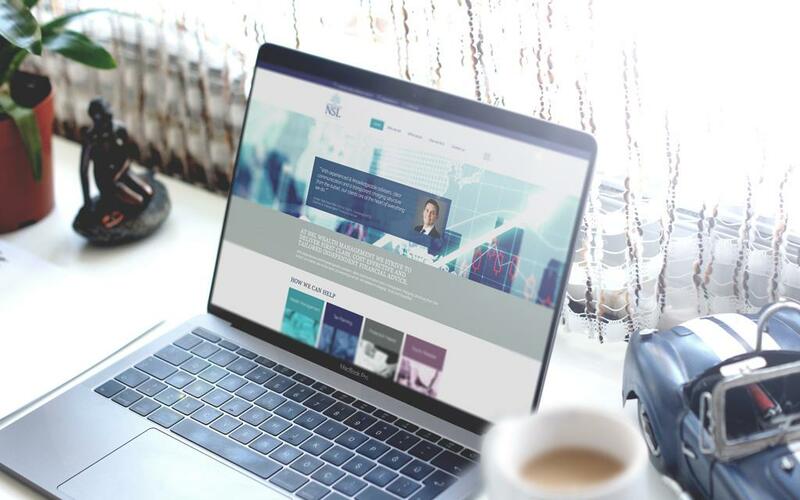 We then used these values and developed the new identity and brand. 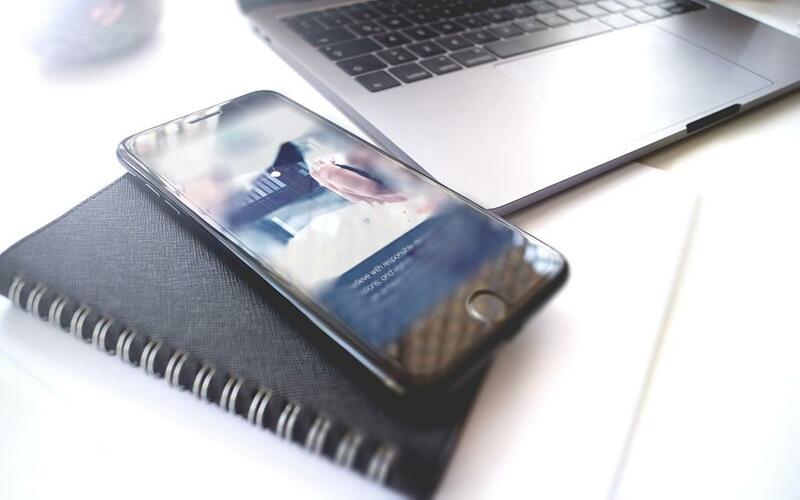 Once the new brand was completed new brand guidelines were created, and the new brand assets were applied across all channels of their business.